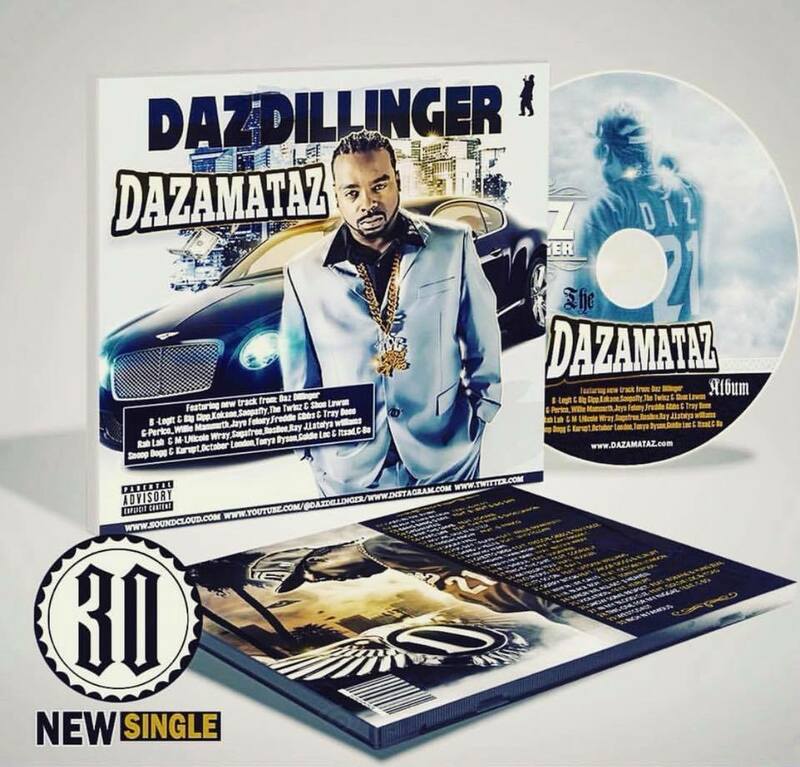 It’s been a while when DAZ dropped an album, but it was worth waiting as he’s just come back with his new album “DAZAMATAZ” that he first released in digital. 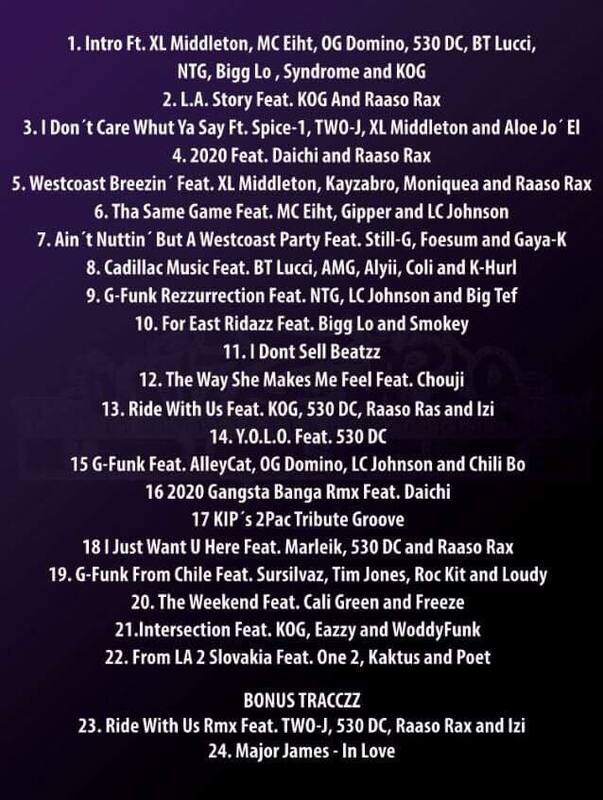 It’s a 30-songs album with almost all the tracks produced by DAZ himself assisted by Ivan Johnson, Amplified, Soopafly and Carlos McSwain. 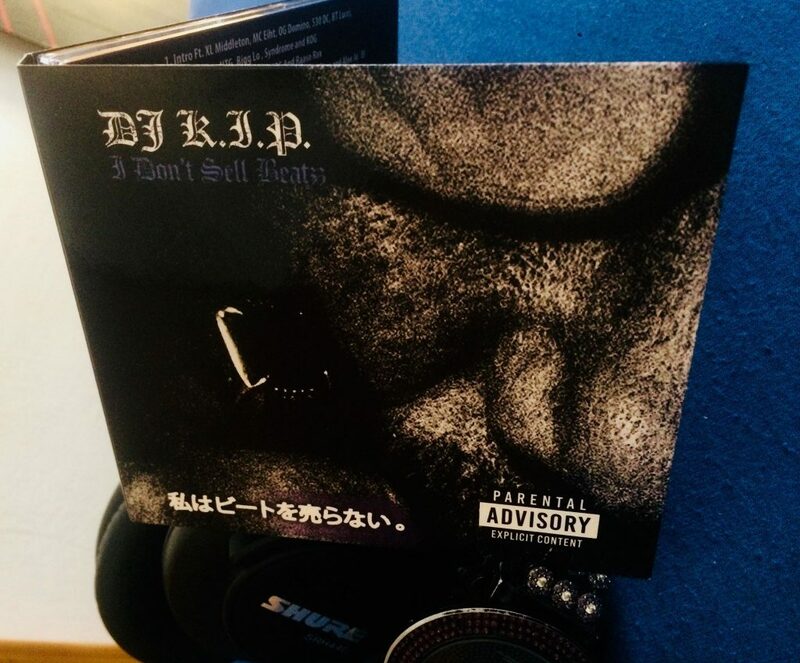 It sounds like a solid album from DAZ DILLINGER with some dope featurings, and it’s a real pleasure to listen to it though it might seem a bit long. In any case, he doesn’t drop albums every year so the fact that this album is long enough sounds more like a merit to his fans. Right on the Valentine’s Day, Diggy Down Recordz is coming up with a gift, the album by Jovan Benson, an American singer, songwriter, producer & song arranger from Vallejo, CA. 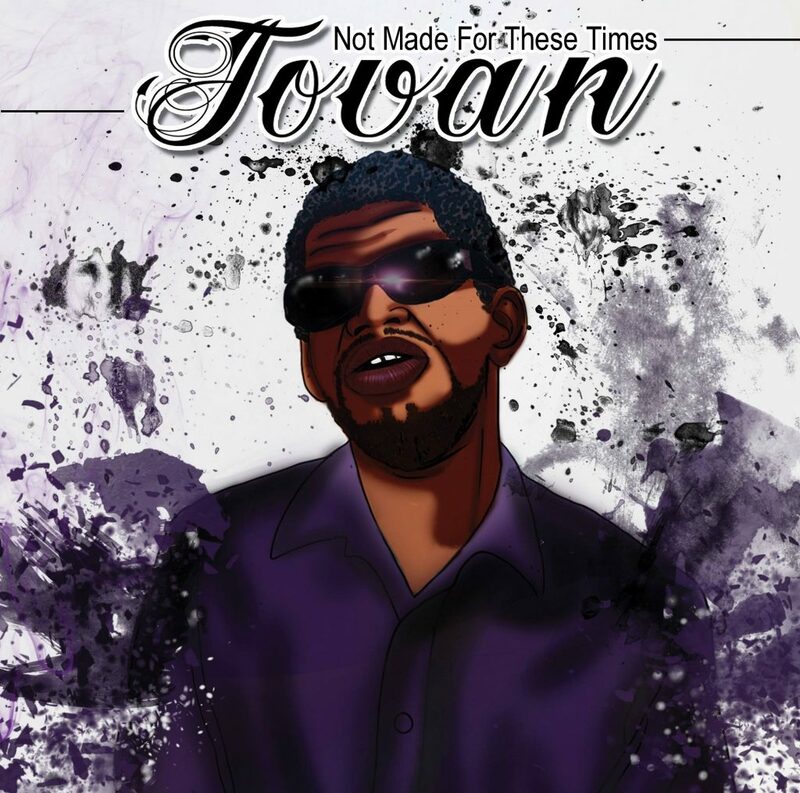 After a year and a half in the making, Jovan finally release his album “Not Made For These Times” as a collection of 17 songs written by him & composed by various producers including Djay Ness D & Goz (of The Touch Funk), Sick-So aka Sovan, Wadz, T-Groove, etc. with 9 songs produced/co-produced by Jovan himself. It’s a perfect album for all the disco/boogie/funk/soul lovers, with nice soulful vocals & well-crafted music. It’s not the first time that we hear Jovan on Diggy Down: he was previously featured on this label’s releases: Rene Rose‎ – Funky Attitude (2016) & T-Groove ‎– Move Your Body (2017). Make sure to copy a CD hardcopy @ DIGGY DOWN RECORDZ OFFICIAL WEBSTORE at €14.00 with international shipping included. 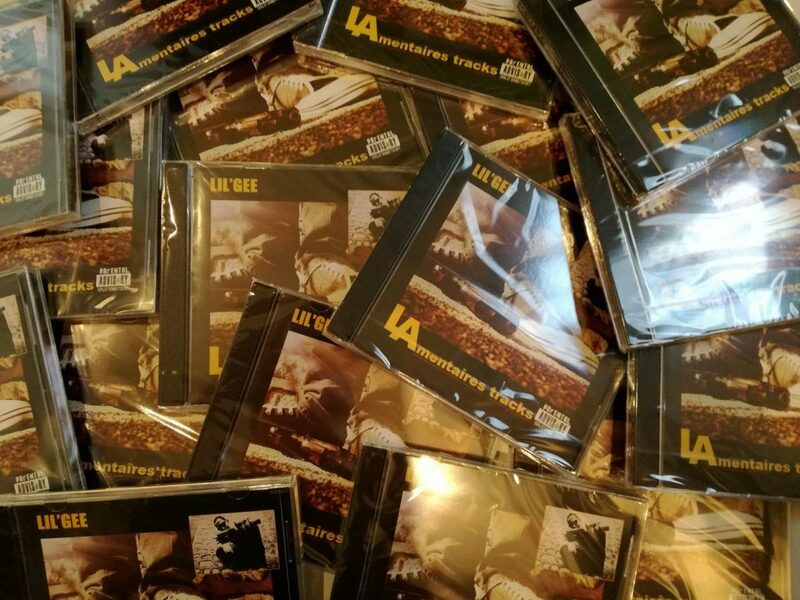 After a good ending of the year 2017 (Scrooge – Ghetto Gospel), we got here a real dope start of the New Year with the CD release of “L.A.mentaires Tracks” by Lil’Gee, an independent rapper from Rouen city, located in Normandie/France. He started rapping in 1996 with his cousin Don Kroozz, and in 1998 there were joined by Mou2s. In 2000, he decided to leave the band and began his solo career. 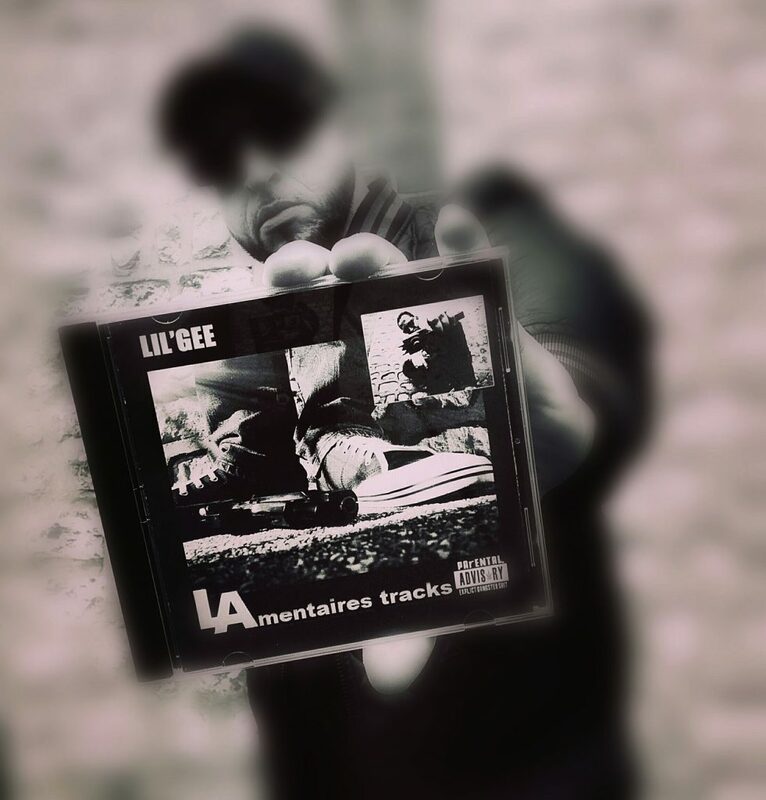 “L.A.mentaires Tracks” album is basically a compilation of songs made between 2001 and 2017 with some of the songs recorded live. Lil’Gee himself played many instruments on this album (keyboard, bass, etc.) except for the guitars, which were played by Xtophe «Artech Xtudio» and Pierre Loiseau. 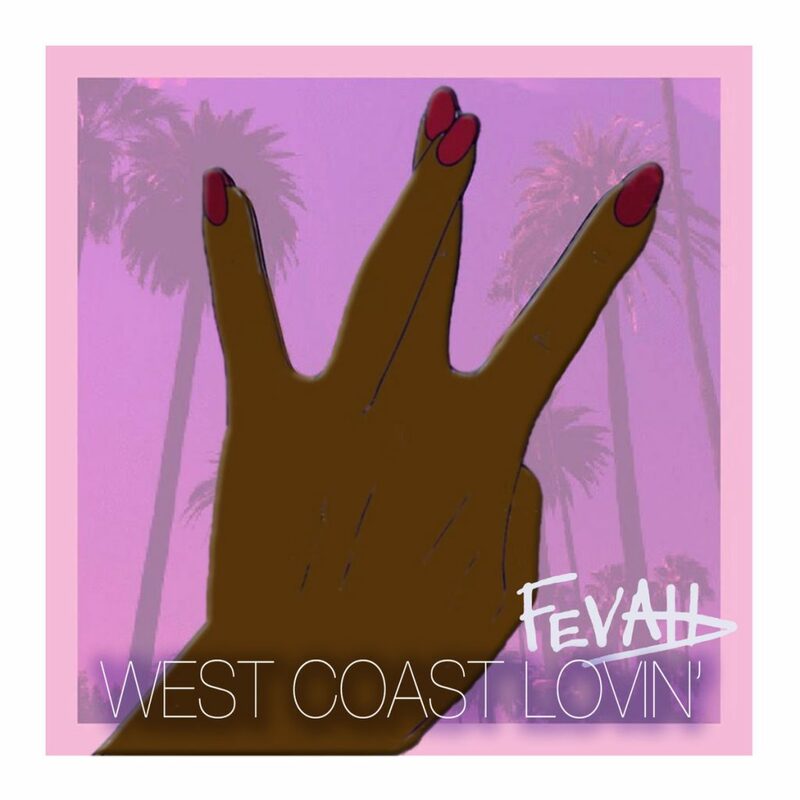 Being inspired by G-Funk Classics with influences of Californian rock, it turns out to be an extremely dope & laidback g-funk album with a lot of live instruments played on it.